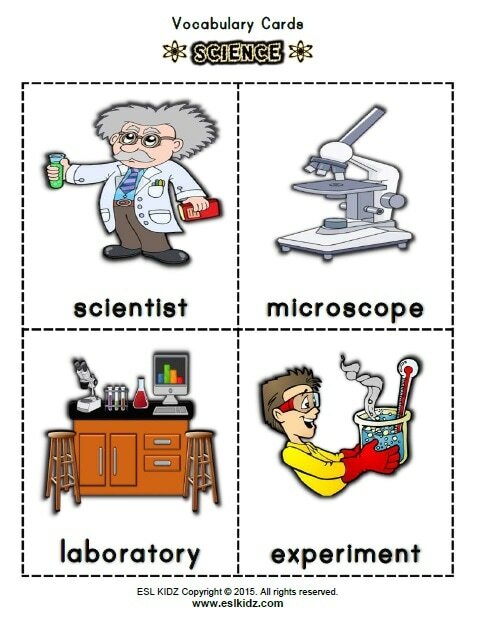 Scientist work in laboratories, developing new technology and cures for diseases around the world. 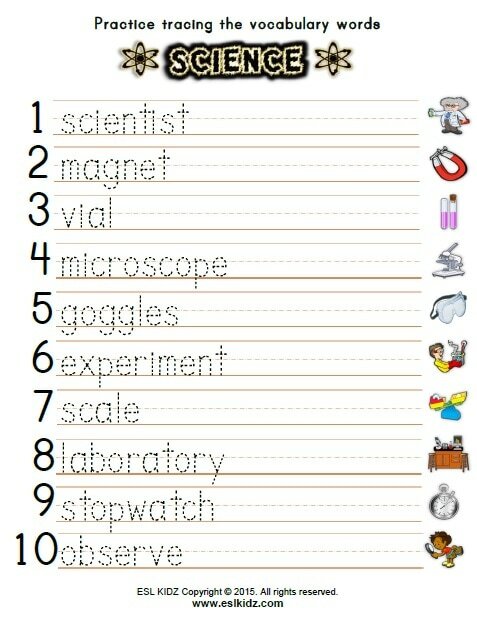 They are curious and interested in solving problems and finding solutions to questions. 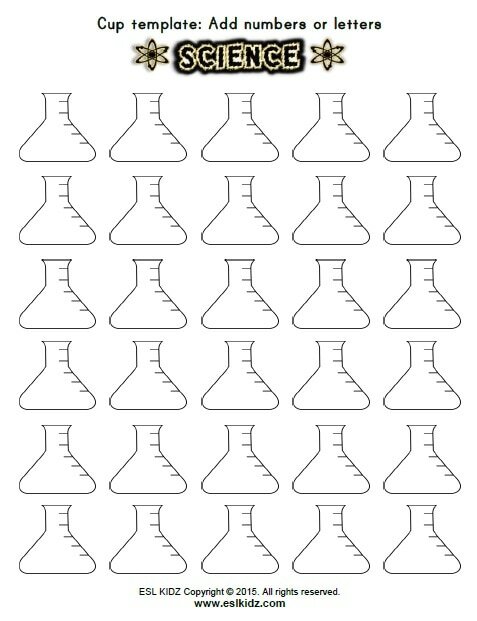 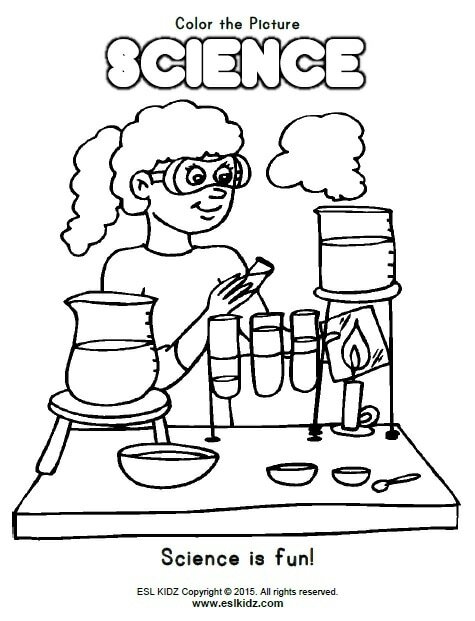 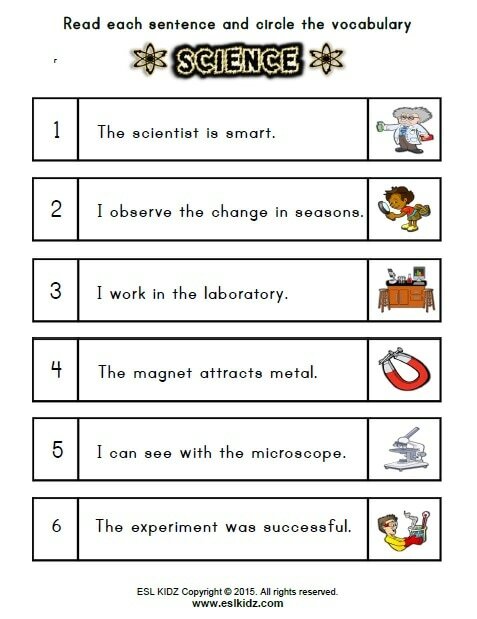 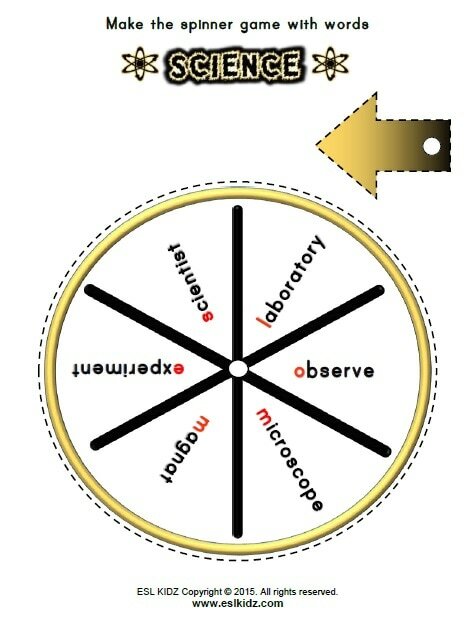 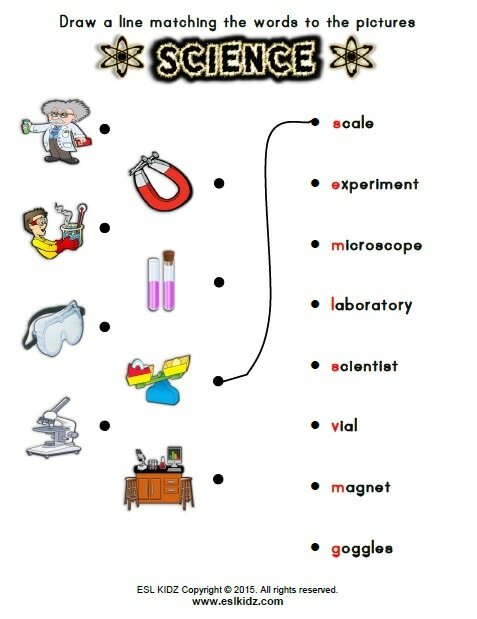 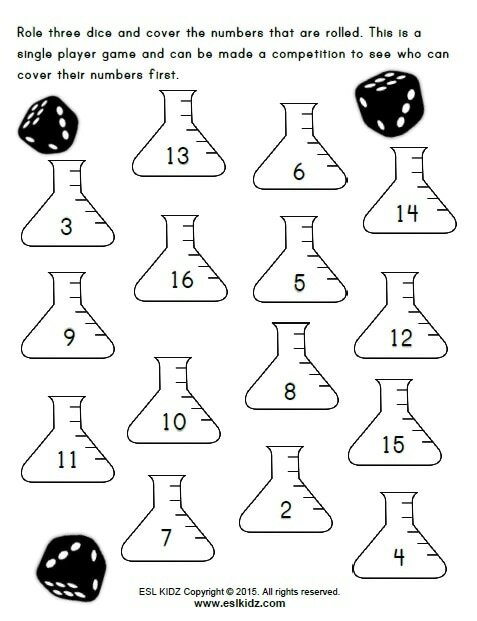 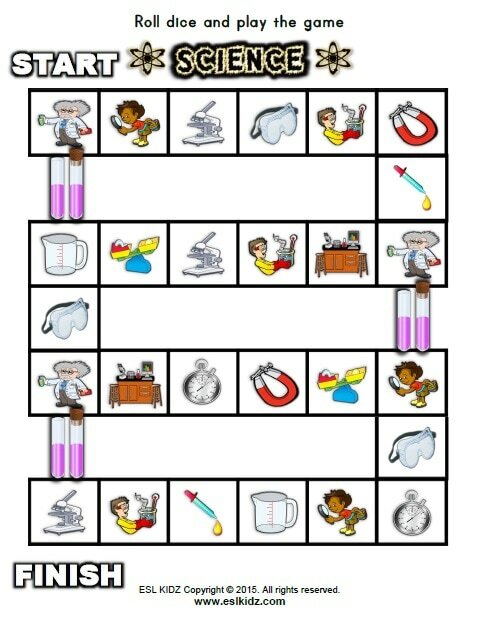 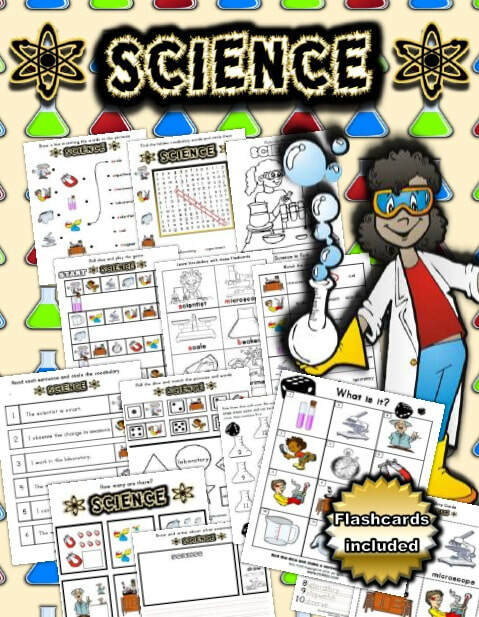 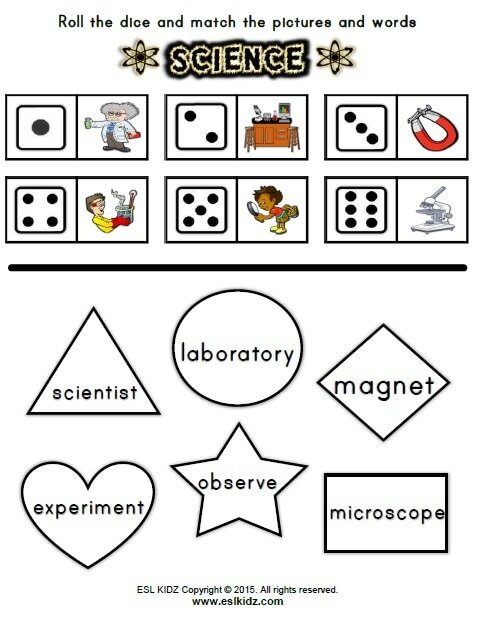 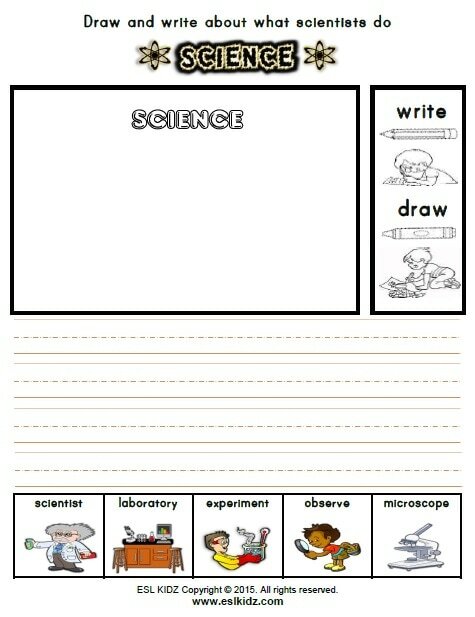 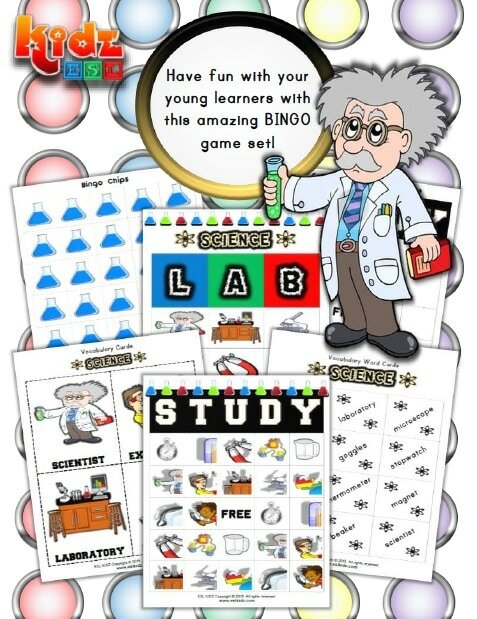 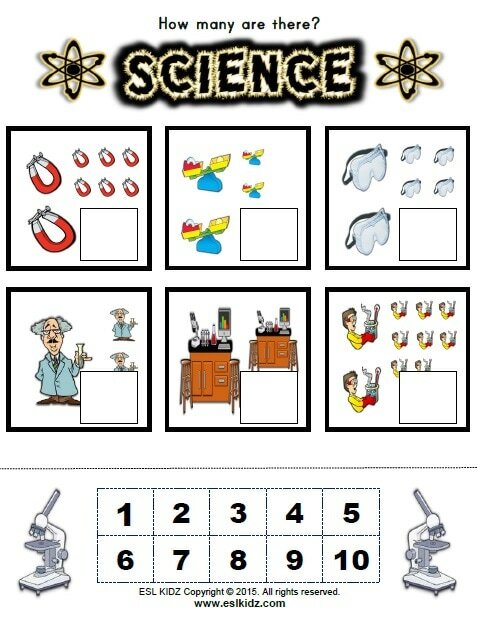 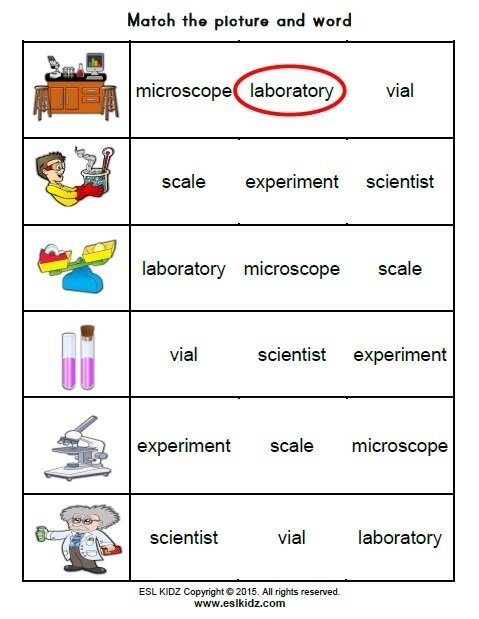 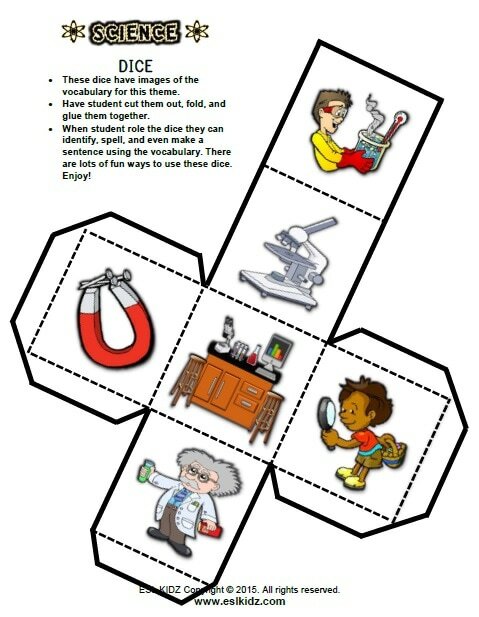 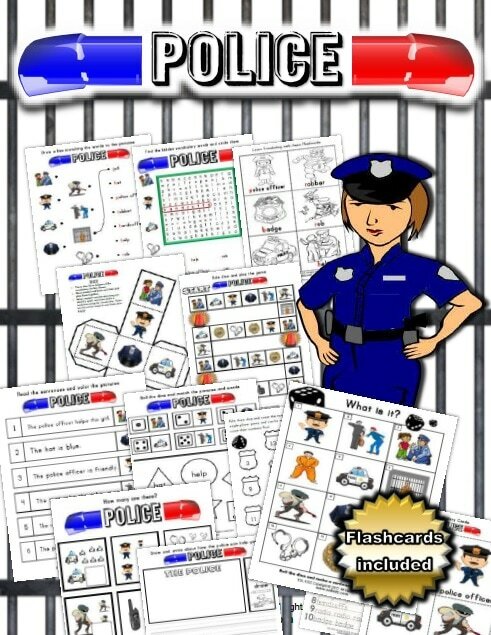 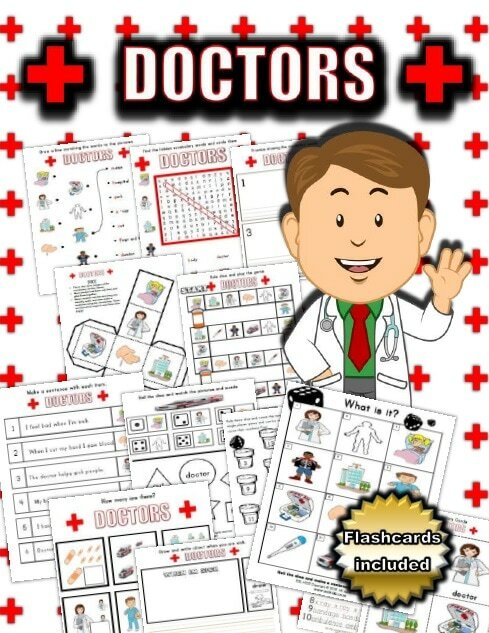 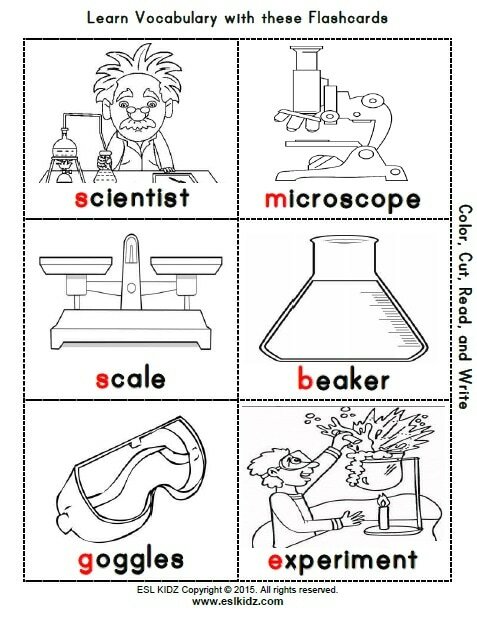 ​​Here is a set of activities designed to help young learners discover and learn about what scientist do and how they help everyone.